It can seem like it’s hard to get the right kind of traffic and attention online. You’re competing with millions of other people for space in people’s minds. And those people have a limited amount of time and energy that they can spend on you. That’s why your online presence has to be perfect and compelling. So, you should make a point to use technology to help you get to that desired end goal. 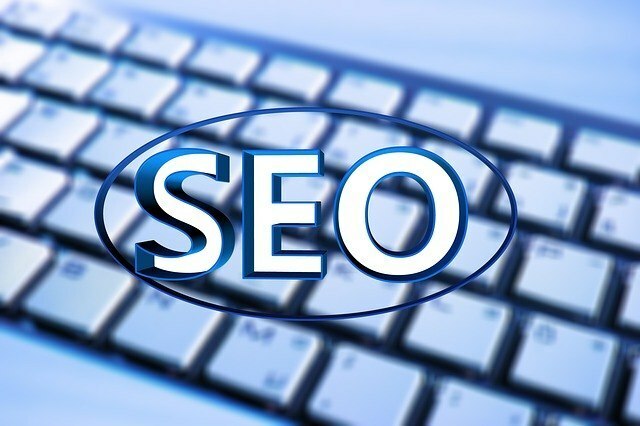 First, you have to understand the importance of search engine optimization. Then, you can continue with social marketing. Beyond that, you can utilize online analytics to your advantage. And finally, you can always put surveys out there to get feedback to make the most out of your opportunities. The cornerstone of competing online is that you have to understand how to use search engine optimization. If you and all of your competitors have similarly high-value content, what makes you stick out from them? The answer is that you need to be easier to find. When people are looking for what you present, they need to be directed to your front webpage. And that takes some analysis and some work on your part to create all of the right text and imaging in the right places to be able to communicate to search engine algorithms. After you have your text optimization in place, the next step to competing and dominating online is social marketing. That’s another way that you’re going to have to use technology to your advantage. Using social media for business is a specific skill set that changes over time. You have to keep looking up the latest resources and keep tweaking how you present your content, and practice interacting with people online. The more platforms you learn how to use professionally, more attention that you’re going to get. There are several different forms of online analytics that you can use your advantage as well. Google is continually updating its analytics format for people to check in with their traffic statistics, and with the right knowledge of how to use those analytics to gain market share, you can take a free service and get a fantastic return on your investment. A final method to use technology to help you compete in the online realm is to use surveys and feedback to your advantage. With a few clicks, you can install software packages or applications that can send out inquiries to your subscribers or to other people who want to participate. That same technology receives all of those answers and puts it into a format that helps you to make sense of what your customers and clients want to get from your website. Ransom DDoS–How hackers use DDoS for Extortion.